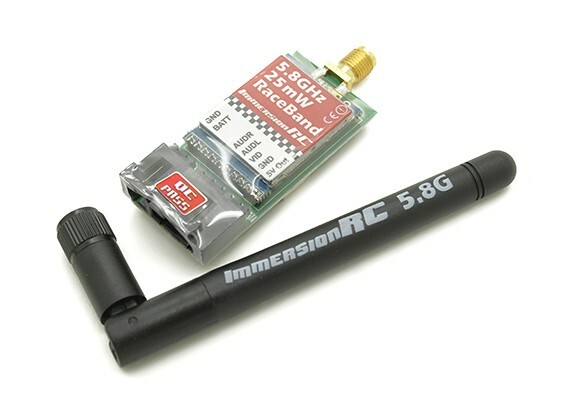 The ImmersionRC 25mW RaceBand 5.8 GHz transmitters have 15 channels and been designed for First Person View & FPV Racing applications; the small and lightweight Immersion RC 25 mW 5.8 GHz Transmitters are supplied with a 3dBi 5.8Ghz Omni-directional antenna (SMA connector) & cables needed to link to both the battery, video and audio from cameras into the transmitter. 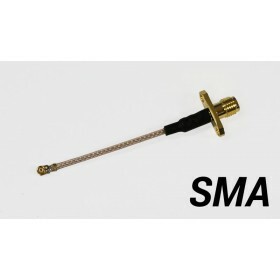 If you are looking for a longer range video reception you can add one of the following parts to your First Person View Video goggles or screen receiver, ImmersionRC Spiro Net 5.8GHz Circular Polarized antennas and the ImmersionRC SpiroNet 5.8 GHz Patch Antenna, both of these will increase the video range a huge amount over the standard 3dBi 5.8Ghz Omni-directional antennas. 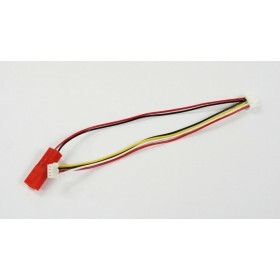 The ImmersionRC 25 mW 5.8 GHz will operate on a battery voltage in the range of 6-16 volts, which means that you will be able to power the transmitter directly from a 3s or 4s battery without any additional voltage converters, if you need to use batteries over 4s then a voltage regulator will be needed, we recommend these 12 Volt 2 Amp Video Regulator boards. On board the transmitter there is a quiet switching regulator, this provides power supply at 5 volts to use for powering cameras that need a 5 volt feed (including HD versions). 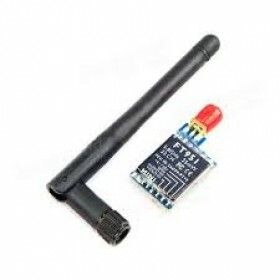 The use of 5.8 GHz video transmitters for FPV means that there is no interference with radio controllers operating on the 2.4 Ghz band and the ImmersionRC 25 mW 5.8 GHz Transmitters can be used license free throughout Europe on aircraft. 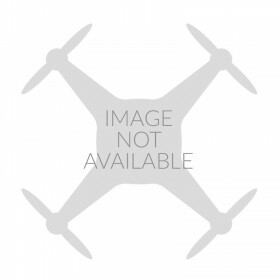 If you are from outside Europe or have a license required in your location to operate higher powered equipment legally both on the ground and in the air then the ImmersionRC 600 mW 5.8 GHz Long Range Transmitter can provide extended range well beyond Line Of Sight. Please check with your local radio authority to ensure you comply with local laws throughout Europe and other countries on aircraft transmissions levels before ordering this product. Please Note: Never power up a transmitter without the antenna attached. This will damage the transmitter which is not covered by warranty. Additional cables might be required to connect a camera if they are not supplied with the camera you wish to use. Though it's only a 25mW setup, I really think the IRC products are of such good quality, that you can still achieve an impressive video link! ...nothing to do with the efficiency of either unit, but the fact is only the 25mW version is legal to use in the UK. 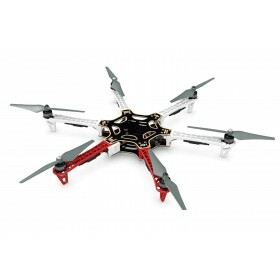 And if you are doing aerial work with a BNUC-s permit, it's the only one you are allowed to use for that. Even if you aren't please have some consideration for Air Traffic Control radar systems, which have been experiencing interference from the more powerful 5.8GHz transmitters. OfCom are out there enforcing this!